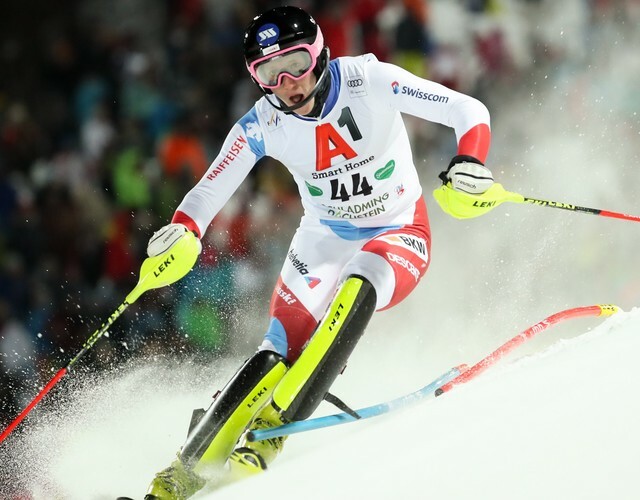 Slalom ace Daniel Yule once again displayed his class at the spectacular Night Race in Schladming on Tuesday evening. The 25-year-old Swiss athlete repeated his third place from last year in a phenomenal atmosphere in front of at least 40,000 spectators. 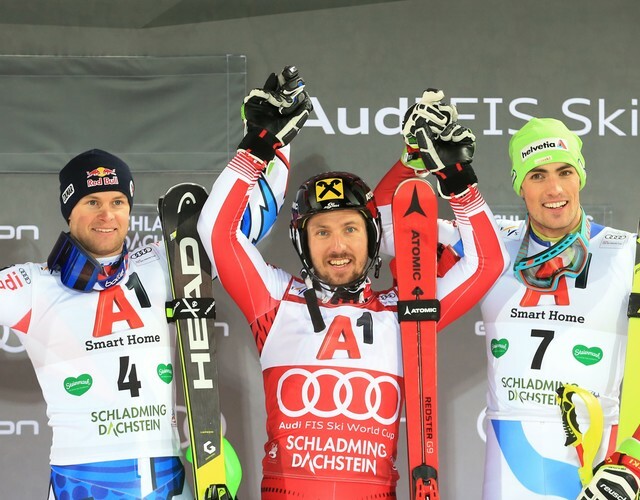 Following his victory in Madonna di Campiglio, this was the second World Cup podium placing this season for the current number 1 in the Fischer Slalom Team. "I love the way this event is staged"
Yule was inspired by the unique atmosphere along the course and highly satisfied with his performance: "It's always great fun in Austria. I love to ski in such awesome surroundings. The spectators give me an unbelievable amount of energy.” The Valaisan is putting in an extremely consistent skiing performance this season, finishing all nine races so far - with eight top ten places. 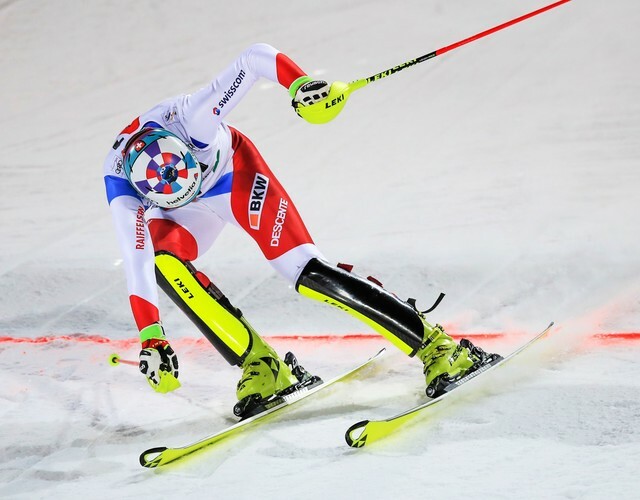 This is also reflected in the Slalom World Cup, where the Swiss ranks third. With Manfred Mölgg in 12th place, the former Schladming winner (2015) Alexander Khoroshilov in 15th place and the young Swiss Tanguy Nef in 19th place, three more athletes in the Fischer Race Family bagged points on the well-prepared Planai run. The men's World Cup continues next weekend with the downhill and giant slalom in Garmisch, while the ladies compete in a giant slalom and a slalom in Marburg.